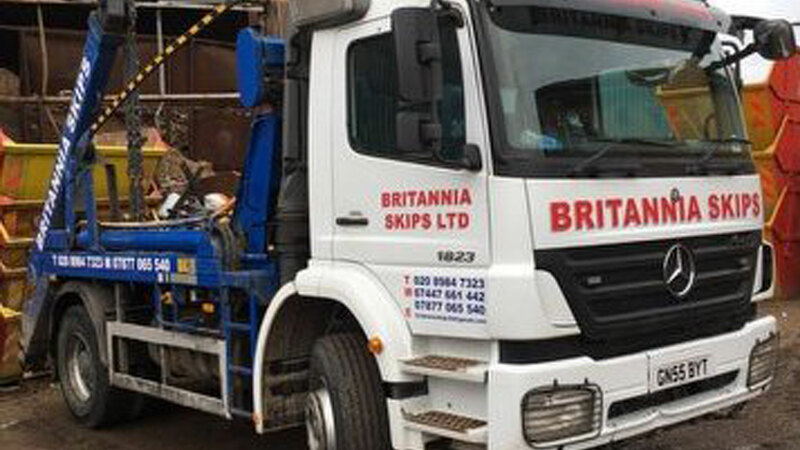 Britannia Skips provides commercial skip hire in Barking. We provide you with the opportunity to personalise your skip, making it specific for your company, the amount of waste and the type of waste you’ll produce. Skip hire services in Barking- what size skip do you need? Commercial skips offer suitability for larger business because they can hold greater capacities and reduce the need for you to take waste to landfill sites- you require fewer collections allowing you to save money! Covering East London, Britannia Skips are affordable and meet the increasing demands of different industries. We also arrange to collect the skip once you have finished with it, we aim to remove it as soon as possible, allowing you to complete your project with ease. It is our duty to transport waste disposal to recycling centres, our friendly team of experts are helping the environment on the behalf of Barking!